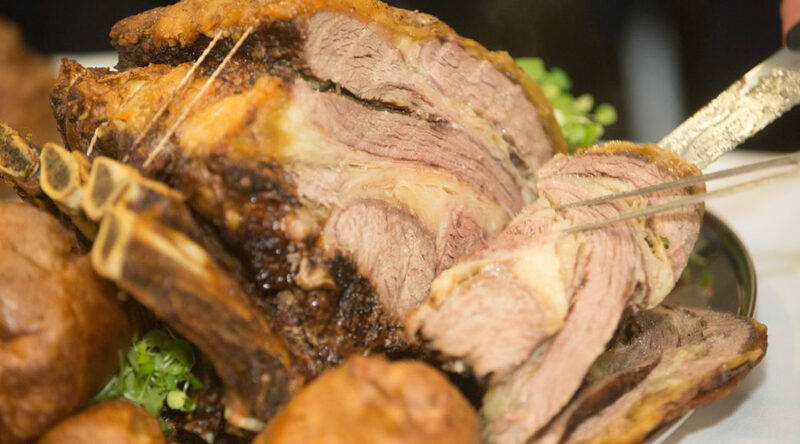 Home » A soup-er challenge heats up the East of England Showground this winter. 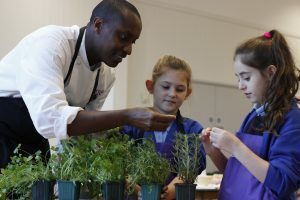 Things are heating up for 4 schools through to the final of this year’s Winter Warmer Soup Challenge! 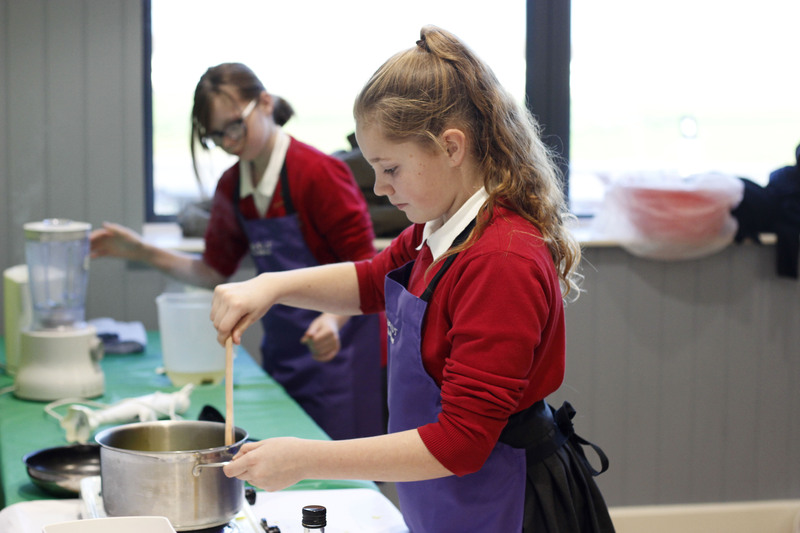 The Winter Warmer Soup Challenge is a competition for key stages 1 & 2 organised annually by Kids Country, one of the educational initiatives of the East of England Agricultural Society. 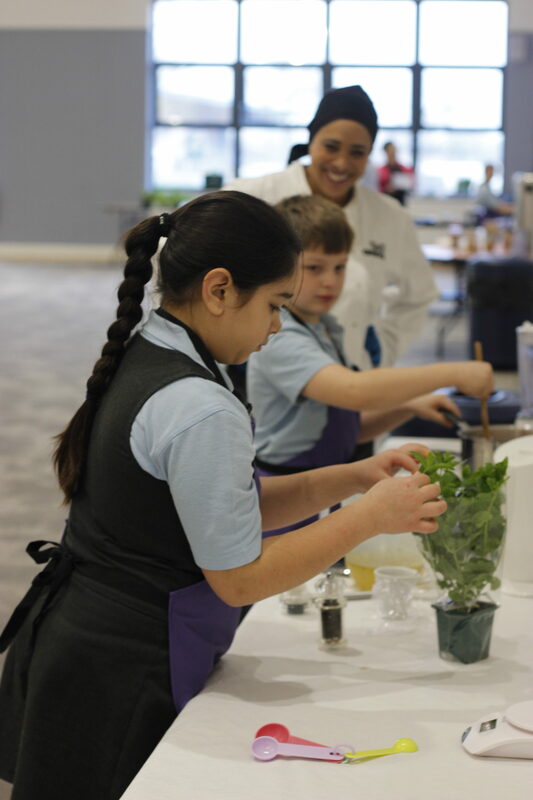 The competition focuses on engaging children to use seasonal and locally grown foods, promoting an understanding of nutritional value and developing culinary skills. The first phase of the competition challenges children to use their creativity and devise a Winter Warmer soup recipe. 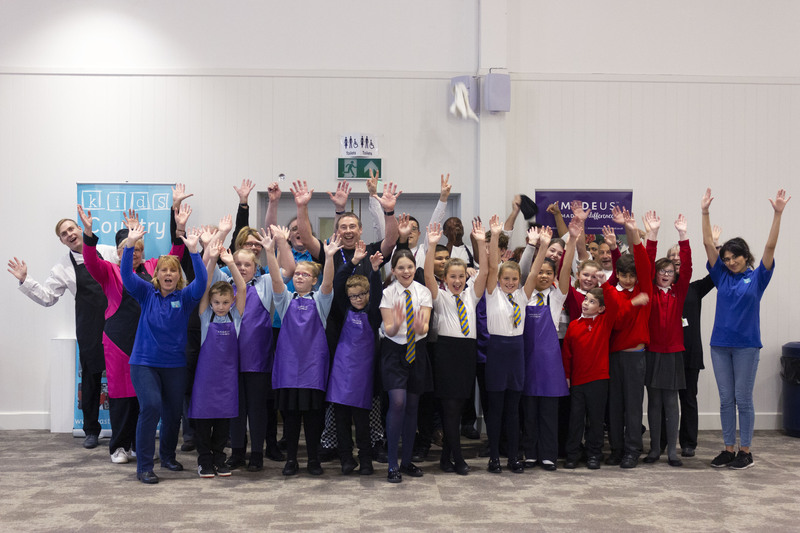 8 teams were then selected for their recipe creations and invited to the East of England Showground on Wednesday 21st November to turn their imaginative recipe ideas into delicious soups prepared and cooked from scratch. 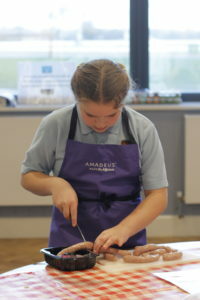 The Showground’s team of catering professionals, Amadeus, had the tough decision of judging the soups and deciding on 3 finalists to progress to the last stage of the challenge. This year for the first time in the Winter Warmer Soup Challenge, 4 schools were chosen by the judges to go through to the final part of the challenge which will take place on Friday 30th November. In this concluding stage our 4 teams of young chefs will take their soup creations to the shoppers of Orton Southgate Central England Cooperative for the final taste test of the competition! The 4 finalist teams are Guyhirn Primary School with their Delicious Autumn Soup, Monkshouse Primary School and their Warming up for Winter Soup, Boston St Mary’s with a Winter Wonderland Welcoming Soup, and Billing Brook School with their Butternut Squash and Sage Soup. Following the public taste test this Friday (30th November), the winning team and their soup will be announced on Monday 3rd December so keep your eyes on our social media channels to find out which school will be crowned the winner of the Winter Warmer Soup Challenge 2018. For more information about the Kids Country initiative visit www.kids-country.co.uk or call 01733 363512. Kids Country is the East of England Agricultural Society’s education programme for children in Key Stages 1 & 2. The programme delivers exceptional, hands-on learning experiences for children, based around food, farming and the countryside. For further press information please contact Kirsten Wright on 01733 234451 or email kwright@eastofengland.org.uk . For information about Kids Country please contact Sandra Lauridsen on 01733 234451 or email slauridsen@eastofengland.org.uk . For more information about the East of England Agricultural Society please visit our website www.eastofengland.org.uk.